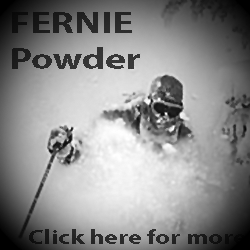 Powder CanadaPowder NewsAvalancheShould ski guides be required to wear avalanche airbags? 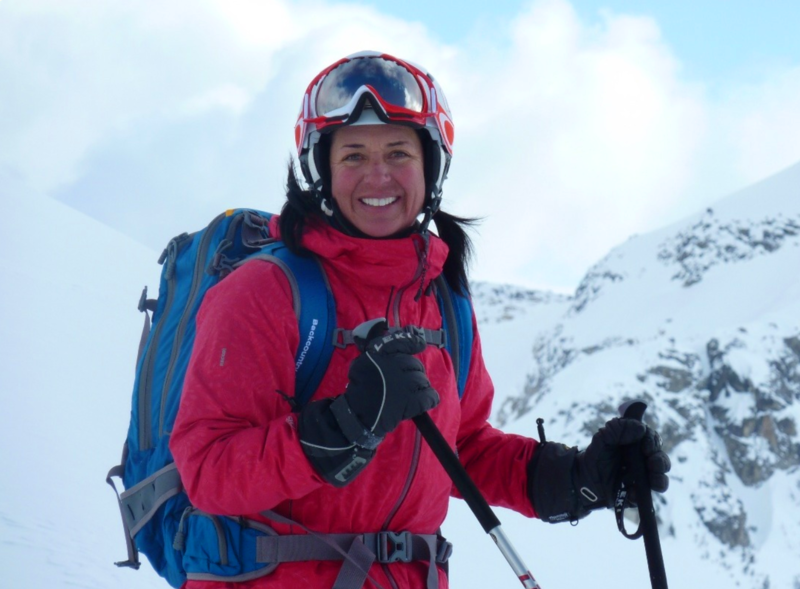 Since the March death of local ski guide Lisa Korthals, the question has emerged as to whether guides should be required to carry avalanche airbags. While the industry is divided on their effectiveness, there seems to be a consensus that guiding companies should be free to institute their own policy based on their operational needs. In the aftermath of the March 28 avalanche that claimed the life of Whistler Heli-Ski guide Korthals, a difficult question has emerged: Could an avalanche airbag have prevented her death? 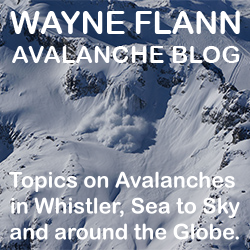 With the completion of Worksafe BC’s investigation likely still months away, at this point, there is no definitive answer to that question, and still other, larger questions remain: Should ski guides be required to wear avalanche bags on the job? And just how effective are the protective airbags anyway? 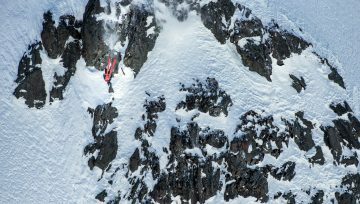 For people like Vlad Lamoureux, a longtime friend of Korthals and a fellow Whistler Heli-Skiing guide, despite the airbag’s limitations, the added safety it brings to the backcountry has been enough to convince him to carry one for the past 12 years. According to a 2012, WorkSafe-BC-commissioned study led by Simon Fraser University researcher Pascal Haegeli, the use of airbags increased the survival rate among individuals “seriously involved” in 34 different avalanches by 27 per cent, from 54 per cent for non-users to 83 per cent for users. The report did note, however, that myriad other factors can impact survival rates, and that an airbag’s effectiveness varies widely depending on the activity and circumstances surrounding the slide. 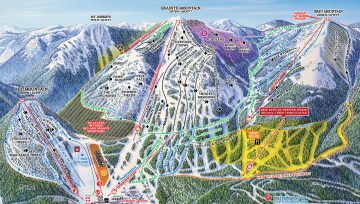 This speaks to the issues the president of the Canadian Ski Guide Association, Bob Sayer, has with the idea of mandating guides to wear airbags. 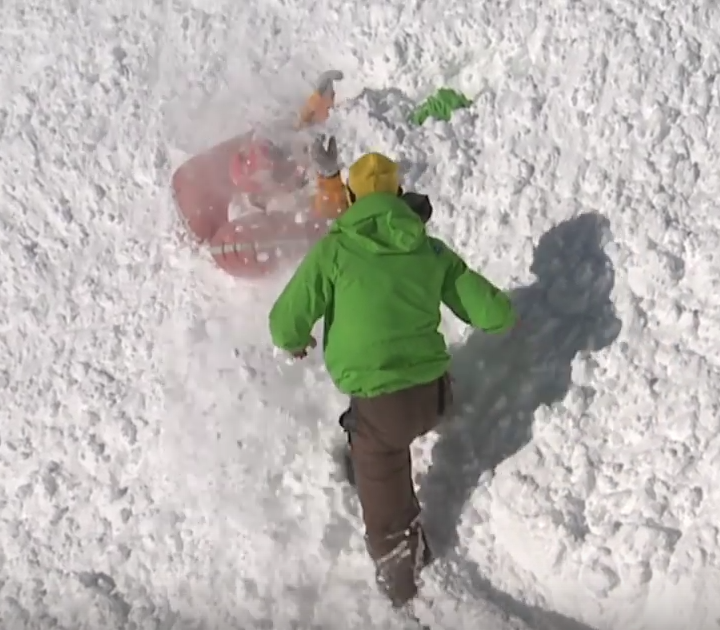 First is the added weight: each airbag weighs around six pounds, which can take a toll on guides after years in the backcountry. 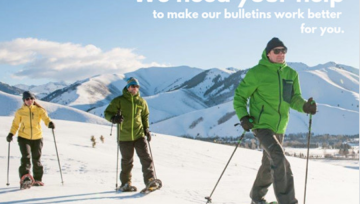 “Knee injuries are huge amongst ski guides and with all that extra wear and tear, we spend an awful lot of money trying to get our packs lighter by a pound, and now you want me to add six pounds to my pack for a small (improvement in survival rates)?” he said. At Bella Coola Heli-Sports, both guides and clients are required to wear airbags. The company’s director of guiding operations, John Furneaux, believes the airbag’s benefits outweigh the risk of injury created by a heavier pack. 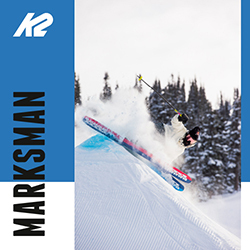 Sayer’s other major sticking point around airbags is how they change a skier’s behaviour, emboldening them to take bigger and more frequent risks—a trend he said he’s observed with helmets as well. “If you keep adding layers of marginal safety that changes peoples’ perception of risk, people will take more risk,” he said. 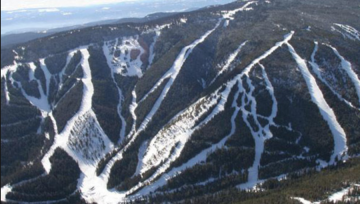 While that increased risk-taking may be true of recreational skiers, Lamoureux doesn’t think the same trend applies to professional guides. Despite the differing opinions on the effectiveness of airbags, there was consensus among the guides Pique spoke with on one thing: that tour providers and guides should be free to determine if an airbag is right for them based on their job’s specific needs. Meanwhile, a bursary launched in Korthals’ honour to assist female guides further their training has, at press time, raised nearly $14,000 of its $50,000 goal. Donations can be made at gofundme.com/Lisa-Korthals-Bursary.